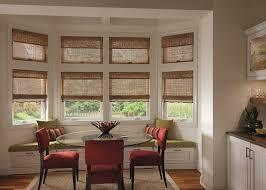 Woven shades are a great way to add privacy to a room without the bulk of a heavy window treatment. 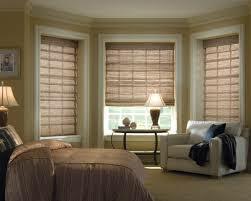 This natural material allows light to filter through, adding an airy feel. 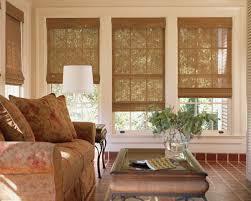 Woven shades are a fabulous window treatment for any decor.